Timber Harvesting’s January issue is the annual Loggers’ Resource Guide that delivers the most informative and useful package of articles, new reports, and data available to the forest product industry. The year 2000 is reviewed. Surveys say that top loggers are contemplating quitting. Also, a new venture and conversion to CTL extends Blomberg Logging, Inc. to year-round logging. Hold on to your hardhats! A staggering 39% of loggers responding to a Timber Harvesting survey in November say they are giving serious consideration to getting out of the logging business. 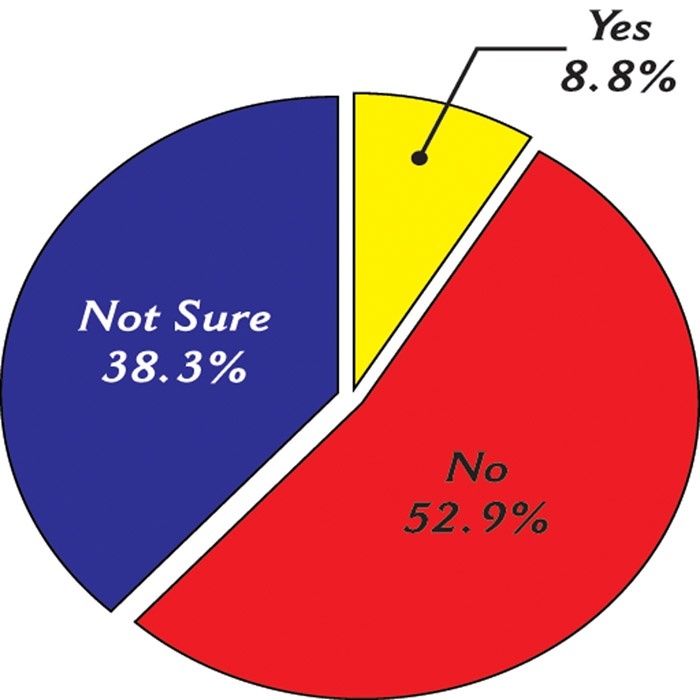 While the percentage is not a majority, it clearly indicates the troubled situation much of the nationwide logging industry is in. 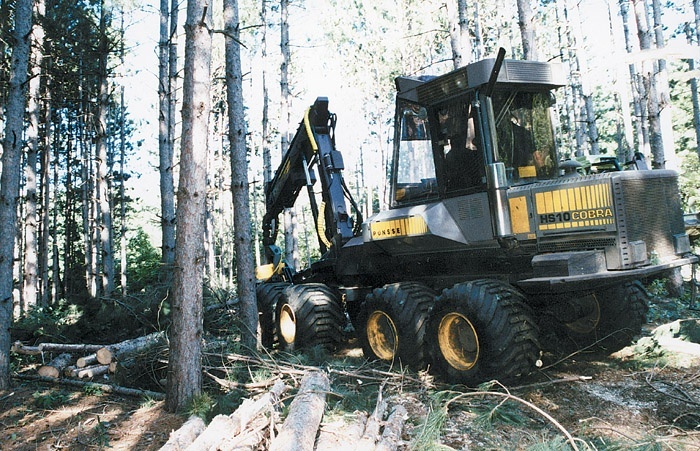 The last few years have brought several key changes to Blomberg Logging, Inc., headquartered here and owned by veteran logger Randy Blomberg. The combined effect has been to turn the logging business into a year-round endeavor. With a nudge from one of his primary markets in the mid-’90s, Blomberg began to take a serious look at cut-to-length harvesting. 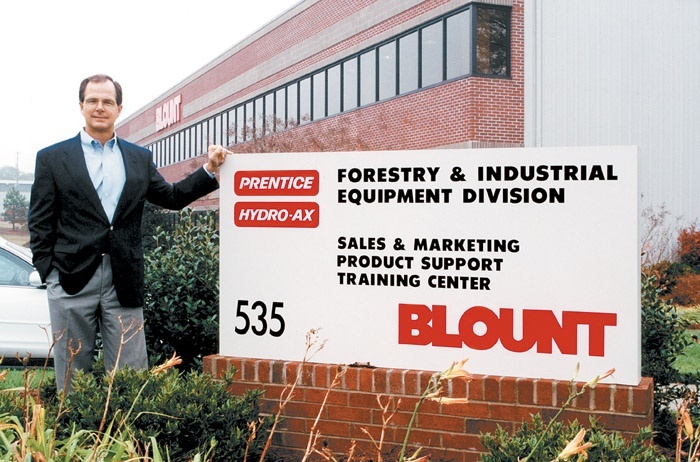 Stimulated by marketplace consolidation, a recent acquisition, new product development and new leadership, Blount’s Forestry and Industrial Equipment Div. (FIED), headquartered here, enters 2001 prepared for a new round of growth. Like most forestry equipment manufacturers, the FIED was not a strong performer in terms of sales in the last couple of years as it trimmed its workforce, consolidated some manufacturing practices and otherwise dealt with a soft market. 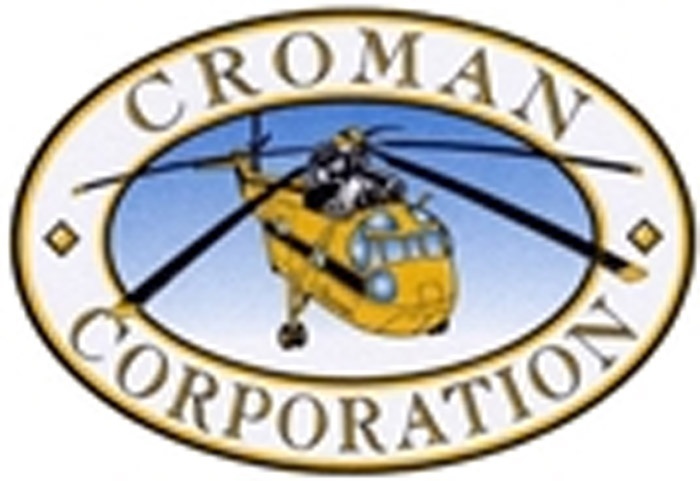 Croman Corp., a helicopter logging company based in White City, Ore., has filed a breach of contract suit in Washington DC seeking more than a million dollars in damages from the Forest Service regarding the Trail Creek timber sale contract on the Boise National Forest in Idaho. Timberjack held its third In The Woods exposition of the year December 1 and 2 in Eufala, Ala. More than 150 loggers and family members from around the Southeast were welcomed by a host of Timberjack corporate and dealer representatives to this historic town on the Georgia border. Timberjack’s In The Woods exposition included a Friday reception and dinner, and a live equipment demonstration the next morning. 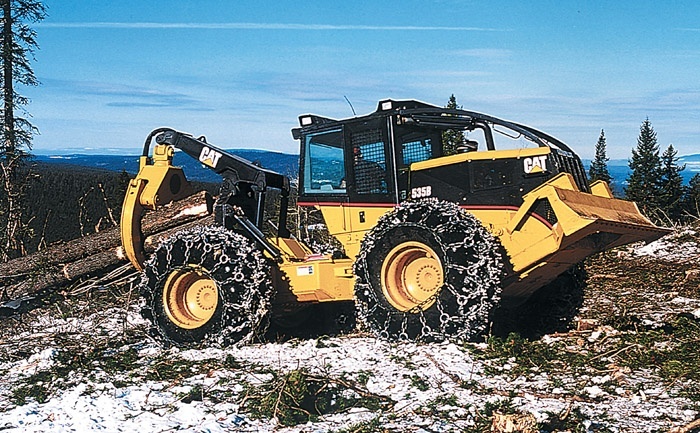 Caterpillar introduces the 535B rubber tire skidder featuring a new powertrain with increased torque, pulling power and direct drive capability. The 535B has a Cat 3126 engine which produces 180 HP. A torque converter with integral lock-up clutch allows the engine to run at optimal RPM range without frequent gear shifting. Load-sense hydraulics reduce engine demand, make more power available to the wheels and reduce cooling demands.